Bill is a former public school physics teacher who has used engineering design challenges, real world science investigations, and technology toolsets in STEM classrooms for over twenty years. Bill has presented his work on project based learning at many national conferences and co-authored a book ofclassroom activities entitled, Physics with Robotics. At WMSI, Bill loves any opportunity to support STEM education and creative problem solving. His favorite conversations start with "what if" and follow curiosity through an almost endless set of possibilities. 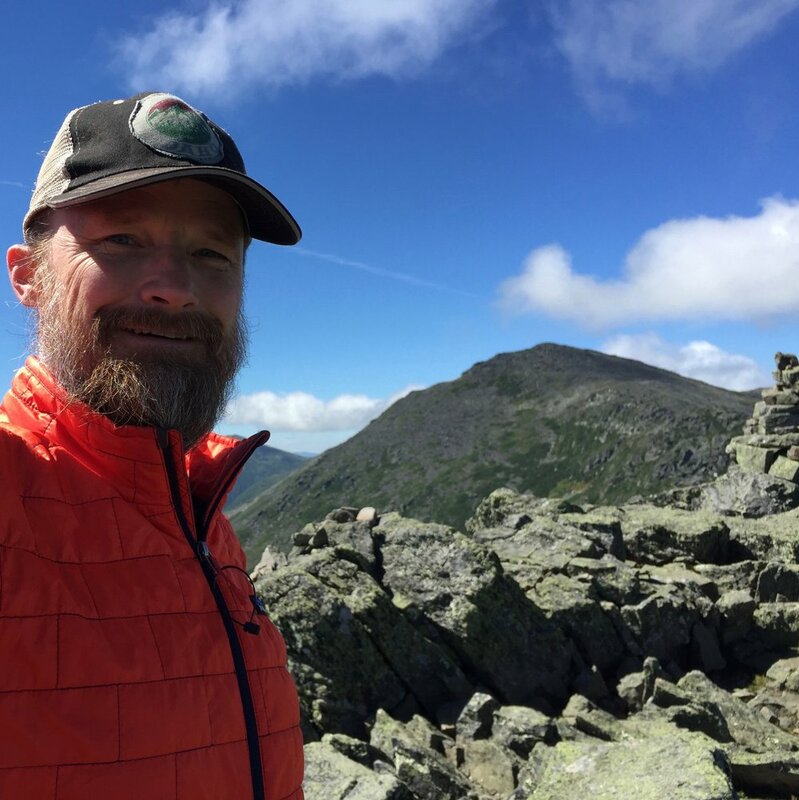 Bill loves to get outside with his family and explore New Hampshire's mountains on foot, on bike, on skis, or even on the side of a cliff. Bill has a BS in Physics from Binghamton University, a MAT in Curriculum and Instruction from Cornell, and a MS in Mechanical Engineering from Tufts University. Bill has been WMSI's executive director since its start-up in 2013.